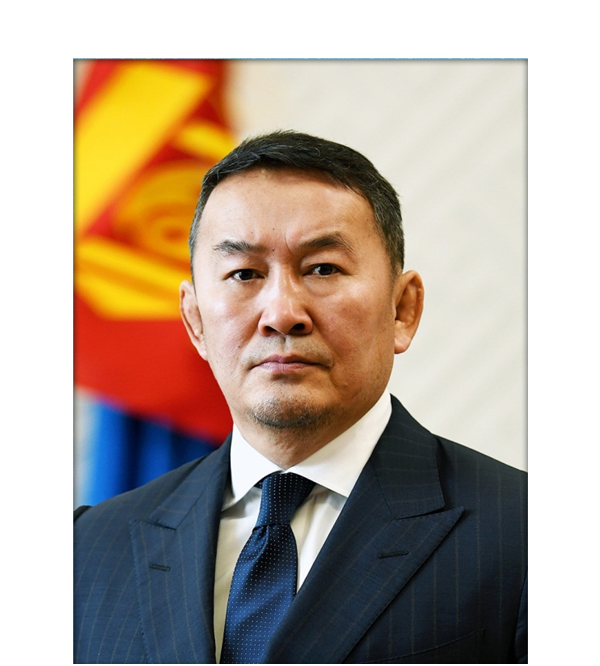 On the occasion of the traditional Mongolian celebration of Lunar New Year – Tsagaan Sar, President of Mongolia Khaltmaagiin Battulga extended greetings to the citizens of Mongolia in a televised message. “I wish you a happy Mongolian New Year—Tsagaan Sar. May you are welcoming this season of renewal with plentiful success and strong wellbeing. Amar baina uu? As we bid farewell to the Year of the Earth Dog, I extend my greetings on this auspicious first day and month of the upcoming Year of the Yellow Pig. I would like to extend my greetings to our elders who selflessly served for our nation’s independence, growth, and prosperity across the last three sixty-year cycles stretching from the Year of the White Pig of 1911, when we reinstated our independent statehood, to this upcoming Year of the Yellow Pig. Throughout the vast land between the Volga River and the Great Wall, people who speak the Mongolian language, bear the Mongolian culture, and follow the Mongolian customs are widely celebrating the Mongolian Tsagaan Sar. 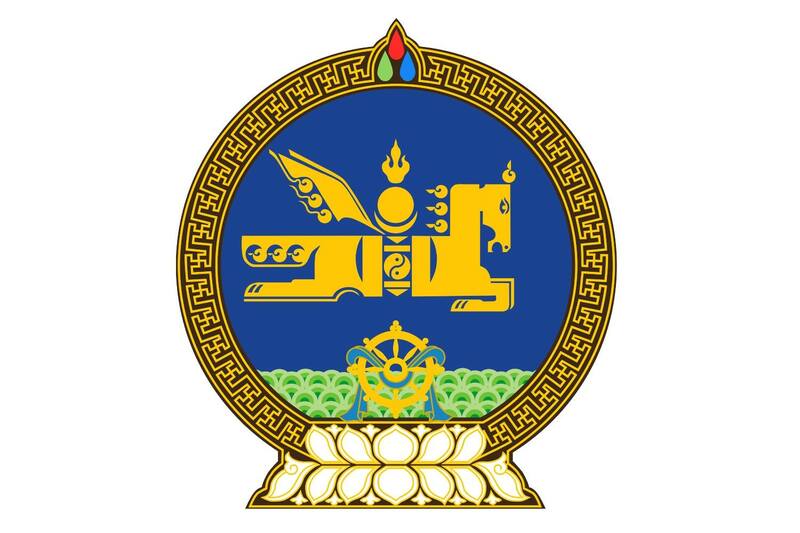 Tsagaan Sar is a glorious festivity of ethnic-Mongolians symbolizing the perpetual existence of Mongolian people and embodying the profound meaning of strengthening the bond with our ancestors and relatives, revering our statehood, history, and traditions, cherishing our unity, and maintaining harmony with our mother earth. 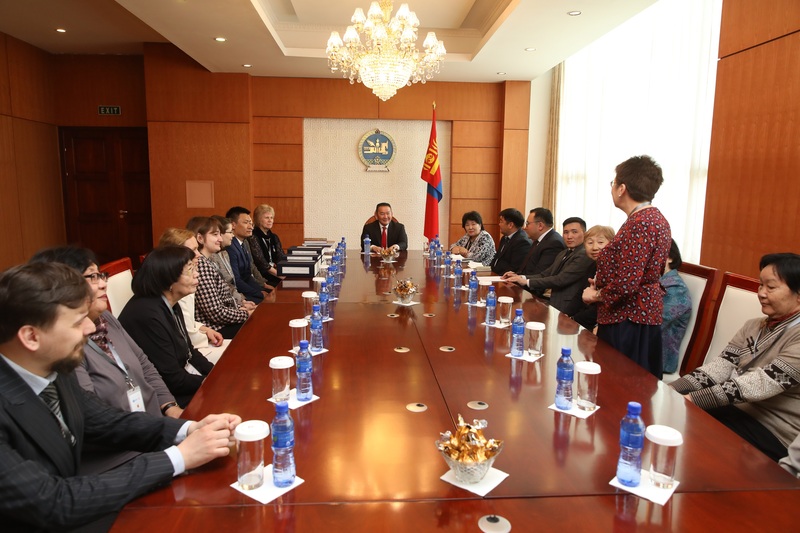 It is time for us, Mongolians, to adopt a smart vision, remember the responsibilities that accompany our words when we exercise our constitutional free speech rights, and conduct ourselves properly with due thoughtfulness. To carefully listen and reflect the will of the people, and do what is right in the right way, rule of law must be upheld, the wrong must be condemned, and the right should be commended. 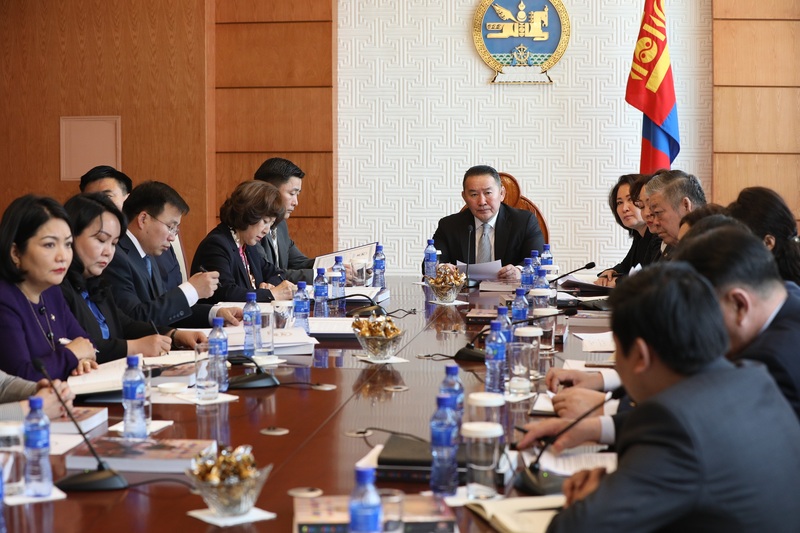 I hope that the new year will bring tangible results of the years of deliberation of Mongolian people in becoming the owners of our wealth, utilizing it in a proper way, and benefiting equally altogether. Let us all be guided by rational deliberation, creative thinking, constant learning from the latest developments of the world in our effort develop our country. 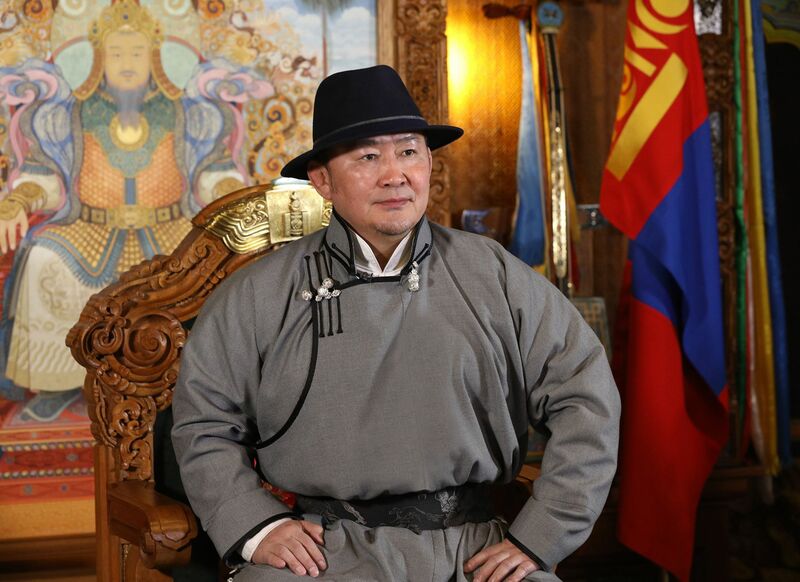 As the Head of State, I would like to extend warm wishes to my fellow Mongolians to live in tranquility and be successful in their endeavors in the upcoming Year of the Yellow Pig. May the Eternal Sky protect the Mongolian state and bless the Mongolian people for ever.